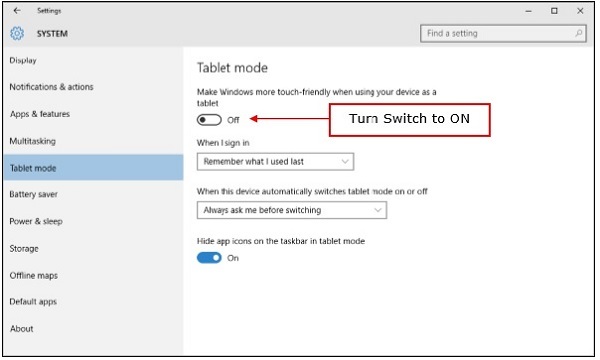 The Tablet Mode is a new feature in Windows 10. 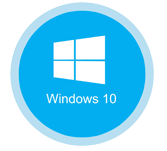 It enables the user to switch the system interface incase a tablet is detached from a base or dock. The start menu appears as full screen when the Tablet Mode activates. 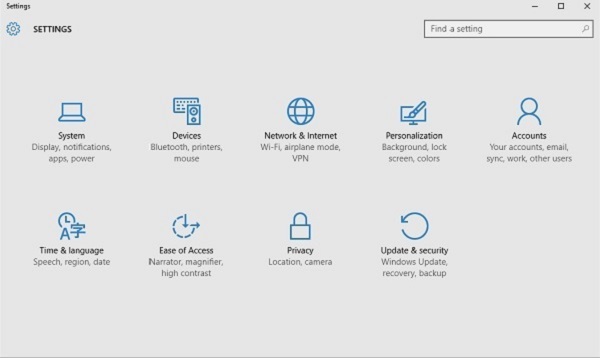 You can see that other windows like the File Explorer or the Settings window also open at full screen in tablet mode.